Nowadays, a stylish way to carry things and flaunt the style in shopping malls or local market is Non Woven Bag. 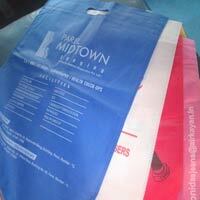 Thus, we bring forth Non Woven Bags in number of designs, styles, sizes, and colors. 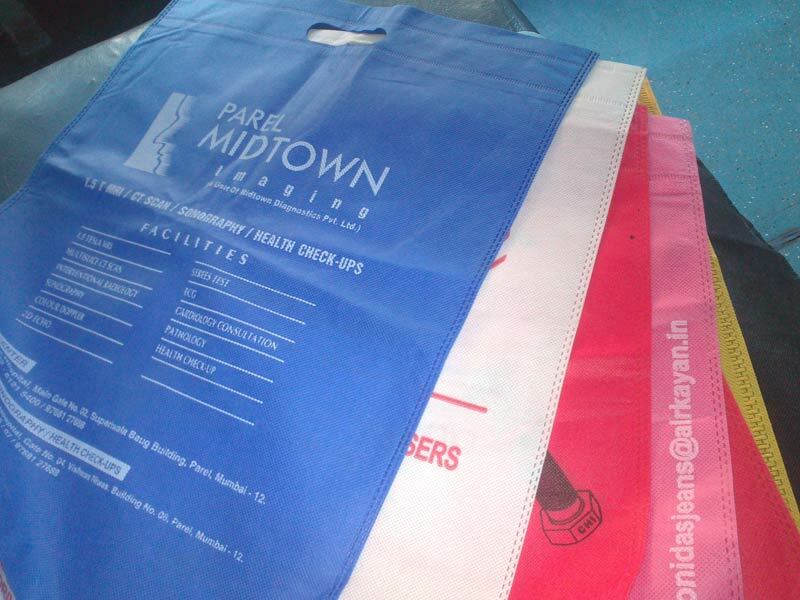 We specialize in manufacturing Plain Non Woven Bags as well as Printed Non Woven Bags. 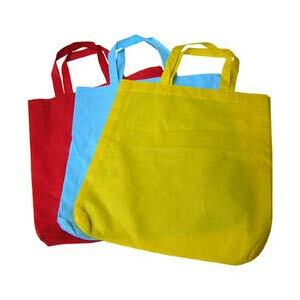 These Non Woven Packaging Bags are mainly demanded by departmental stores, fashion houses, sweet shops, gadget stores, and to name a few.  We have advanced production facilities to cater to bulk order, while complying with customersâ�� budgetary requirements.